Accidentally delete your photos from iPhone? Don’t worry about that too much! Data recovery now is not a difficult thing for us at all. We will introduce you several ways to find back your lost photos. If you take effective actions immediately after data loss, you can easily restore your photos. If you accidentally delete your photos in your camera roll, you can restore them by several steps. In the Photos on your iPhone, there is an album called “Recently Deleted’. This album is similar to the Recycle bin on your computer. It stores all your recently deleted photos from other albums. If you do not empty your photos from the Recently deleted albums, you can find and tap on to restore them. Then you can find your deleted photos in their original albums. This way is the first method you should try once upon you have data loss and this is the easiest way. 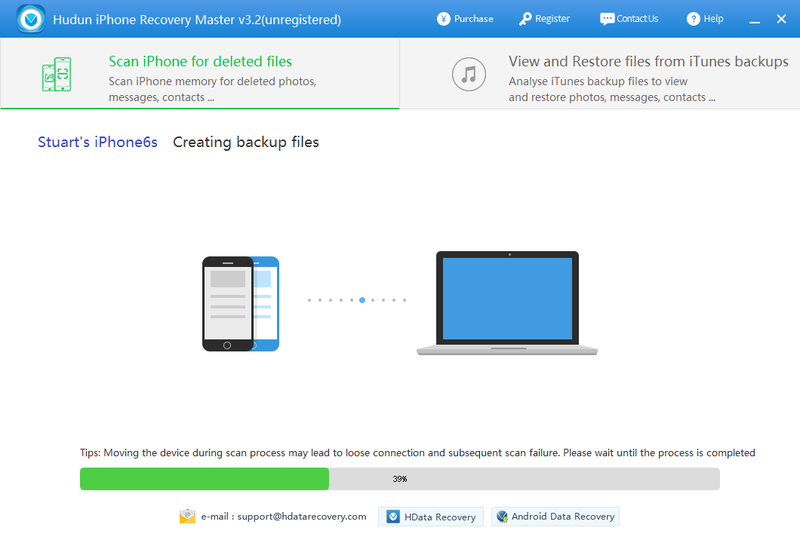 If you cannot restore your data from Recently Deleted album, the next way is to try to recover from your backups. For iPhone users, iCloud and iTunes are the most commonly used backup tool. If you have enabled your iCloud to automatically back up your iPhone, you can sign in your iCloud account to restore them. Launch Safari or other browsers to go to icloud.com on your iPhone, sign in with your iCloud account. Tap on Settings>Restore Files under Advanced. Click the on the Photos button, and then click Albums at the top. Click on the Recently Deleted album, and check the photos you want to restore. The H Data recovery software scans your iTunes backup on computer, analyzing and restoring the lost photos. 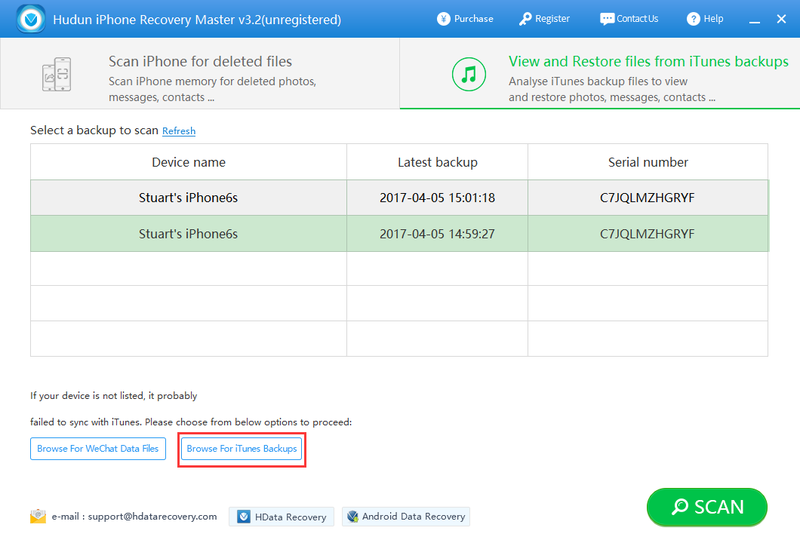 After the scan, you can not only recover all your data in iTunes backup but also the deleted files before you made this backup. You can preview all the contents according to the files types. Click Photos to preview them, and check the photos you need to recover to export them on your computer. In addition, if you do not have iTunes backup or it does not work, you can only recover from your iPhone with data recovery software directly. This recovery method should be taken as soon as possible for data overwritten could occur at ant time. So you’d better stop using your iPhone in that case. The data recovery software will scan the entire phone for all the existing and recently deleted data.